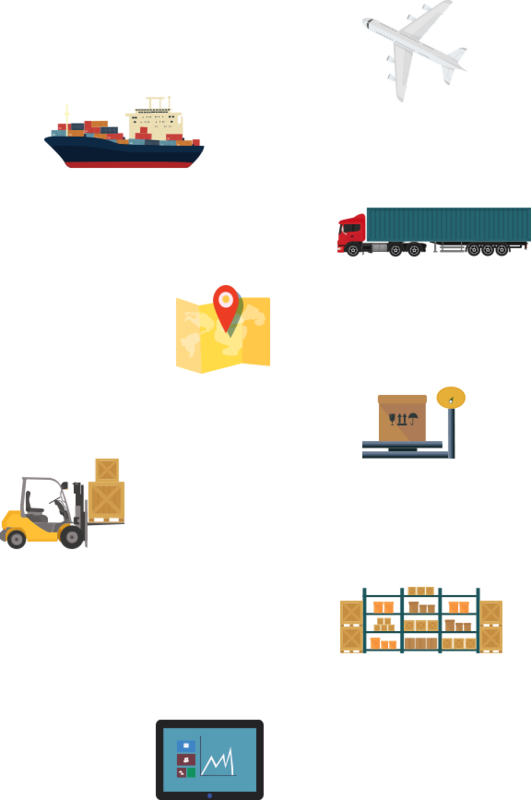 If you’re a small to medium size enterprise, logistics can be a headache. 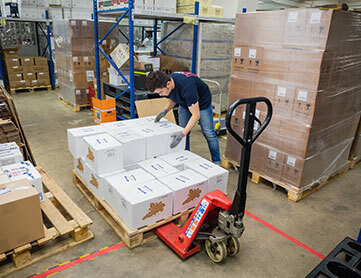 How safe is my warehouse storage facility? How reliable are my shippers? What paperwork do I need to fill in? How can I be sure my goods meet quality control standards? What happens when goods are returned? Our advice? Let us handle it. TDS is a one-stop logistics solution for all your warehousing, fulfillment and freight forwarding requirements. Perhaps you’re an online apparel business and you need someone to fulfill orders from your Chinese factory to your customers worldwide. Done. 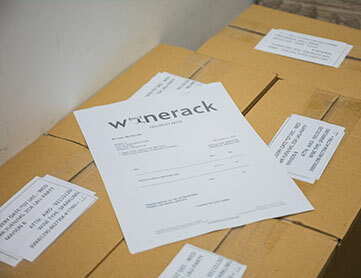 We take care of everything from shipping and paperwork to quality control and returns. 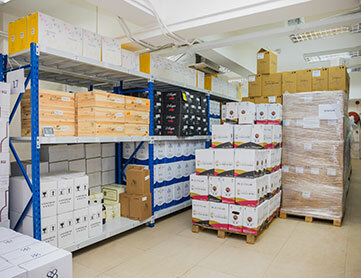 Or you’re a wine importer and need to store stock in a temperature-controlled warehouse. Tick. We own all of our storage facilities and use the latest security measures such as face recognition technology to ensure your goods are safe and protected. What about a retailer who wants to outsource all customer orders and shipments? Sorted. We can take care of all your drop shipping needs. Need local delivery? Solved. We have a network of courier services in Hong Kong to get goods from our warehouse to your customers on time and intact. If your turnover rates are high and you need freight forwarding services, we can provide a comprehensive solution. We understand bulk rates and have an established network of international partners. Bottom line, if you need it stored, packed, shipped or delivered, look no further.